5th through 12th grade students can connect with God, with other students and with committed leaders who are dedicated to equipping students to become disciples of Jesus Christ. We believe that disciple making and Oikos go hand in hand. We seek to provide opportunities for our students to learn truth from God’s Word and put it into practice. Want to figure out where you fit into Crossover? Check out what we have available below. 5th and 6th graders are invited to join us on Sunday mornings (Beginning September 9, 2018) from 9:00-10:15 (1st Service ONLY) in the lower level (LL111A) of the church for a morning fun, creativity, interaction and a healthy dose of God's word. 7th and 8th graders are invited to join us on Sunday mornings from 9:00-10:15 am at The Mill. Bus transportation from the LEFC Main Campus is provided from 8:45-9:00 am and a return trip after 10:15 am. Come back Sunday evenings to The Mill from 6:30-8:30 pm for exciting games, a lesson from God’s Word, and Life Groups. 9th through 12th graders are invited to join us Sunday mornings from 9:00-10:15 am at The Mill. Bus transportation from the LEFC Main Campus is provided from 8:45-9:00 am and a return trip after 10:15 am. 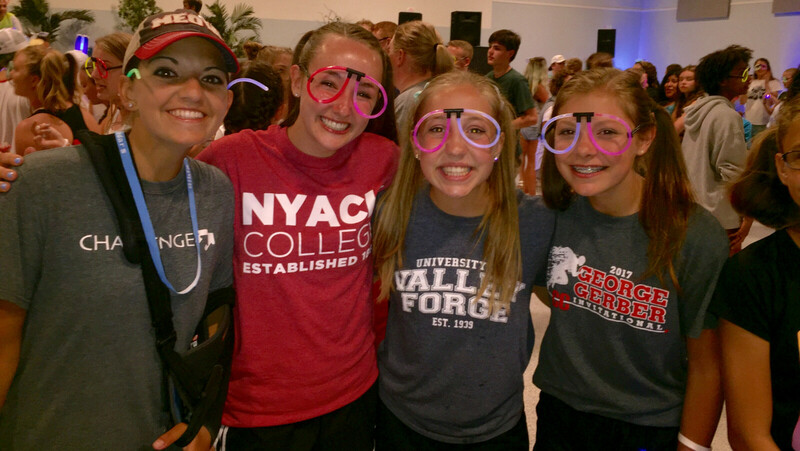 We also meet each First Sunday of the month at LEFC Main Campus from 6:30-8:30 pm for an opportunity to be together as a youth group for an evening of fun. 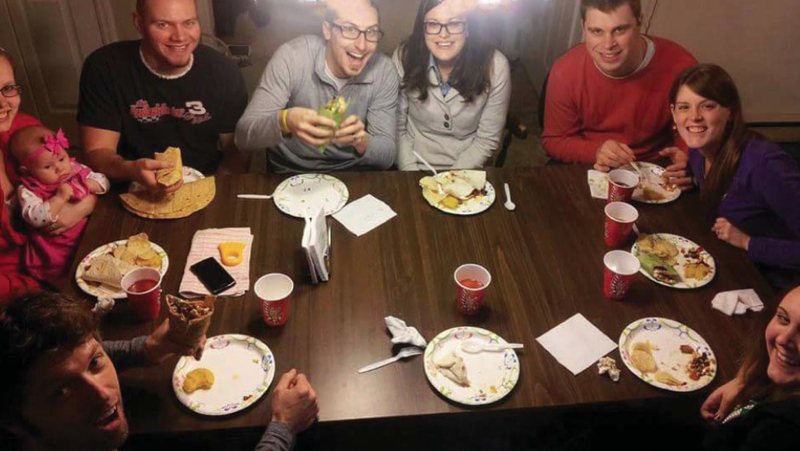 Individual Life Groups meet all other Sunday nights from 6:45-8:15 pm in homes around Lititz. Join Crossover Email List: Send an email to and ask to be placed on the list. Lancaster Evangelical Free Church is a fun and exciting place for kids to connect with God and with each other. Let us introduce you to what we call KidMin. A place for high school graduates through those in their early 20’s to get together in community and grow closer to Christ.